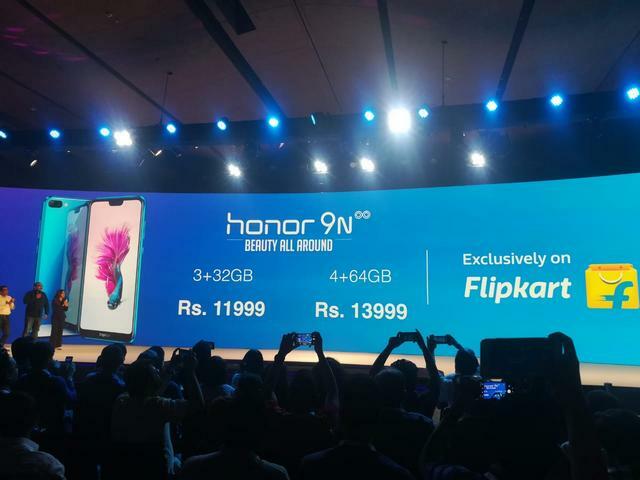 Having announced the phone last week as a Flipkart-exclusive, Huawei has launched its Honor 9N in India at a price of Rs. 11,999 onwards. 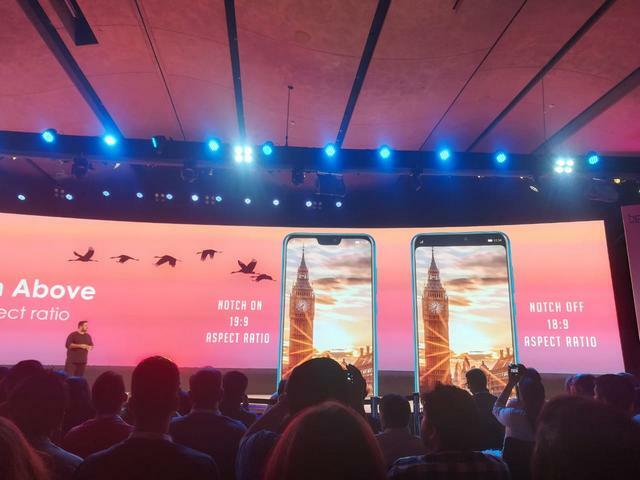 The device is the Indian version of the Honor 9i (2018) that was launched in China earlier this year as a successor to the original Honor 9i that was launched last year both in China and India. The Honor 9N has been priced at Rs. 11,999 for the 3GB+32GB variant, Rs. 13,999 for the 4GB/64GB model and Rs. 17,999 for the 4GB/128GB model. As mentioned already, it will be available exclusively on Flipkart, with the first sale scheduled for noon, July 31. As part of its marketing efforts, the company has been promoting the handset with the hashtag ‘#NoOrdinaryBeauty’ on Twitter. As can be seen from the tweet below, the company also roped in actress Bhumi Pednekar to promote it in the days leading up to the launch. The Honor 9N retains the Honor 9i (2018) hardware for the most part, and is powered by the Kirin 659 SoC, as expected. In addition, it also comes with either 3GB or 4GB of RAM with either 32/64/128GB of storage depending on the variant. The device also features a 5.84-inch Full HD+ (2280×1080) display with a 19:9 aspect ratio and a notch at the top, making it one of the very few smartphones to offer the controversial design language at that price-point. The notch, however, can be hidden via software, as can be seen from the image below. 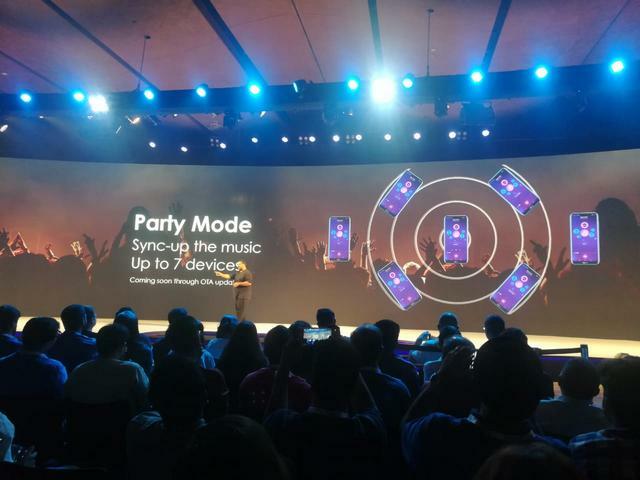 The device also comes with a ‘Party Mode’ that can sync the music with up to 7 devices. The Honor 9N will be available in four distinct colors – Midnight Black, Sapphire Blue, Lavender Purple, and Robin Egg Blue – exclusively on Flipkart, with the first sale scheduled for July 31.